STUNNING RECENTLY UPDATED TURN KEY HOME ON A QUIET CUL DE SAC STREET IN THE DESIRED HIDDEN SPRINGS NEIGHBORHOOD. 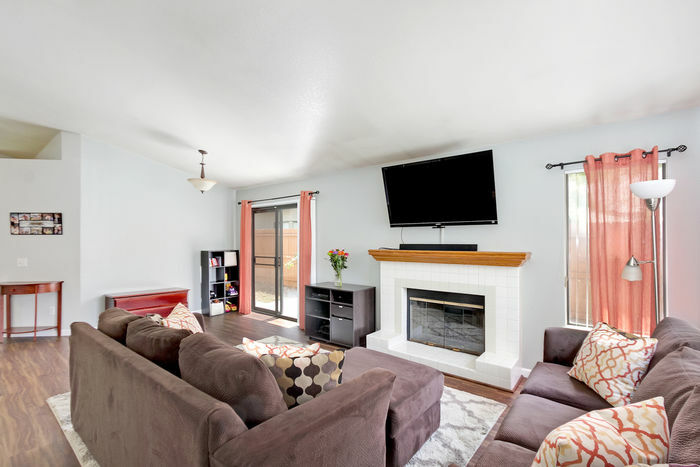 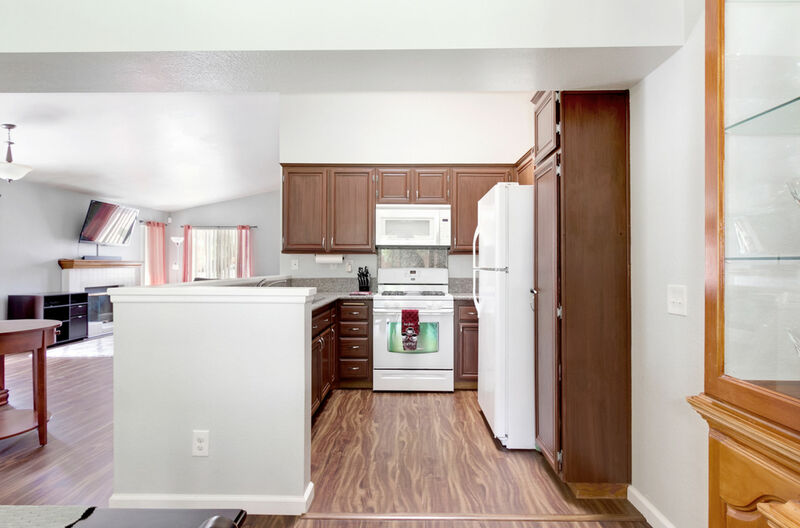 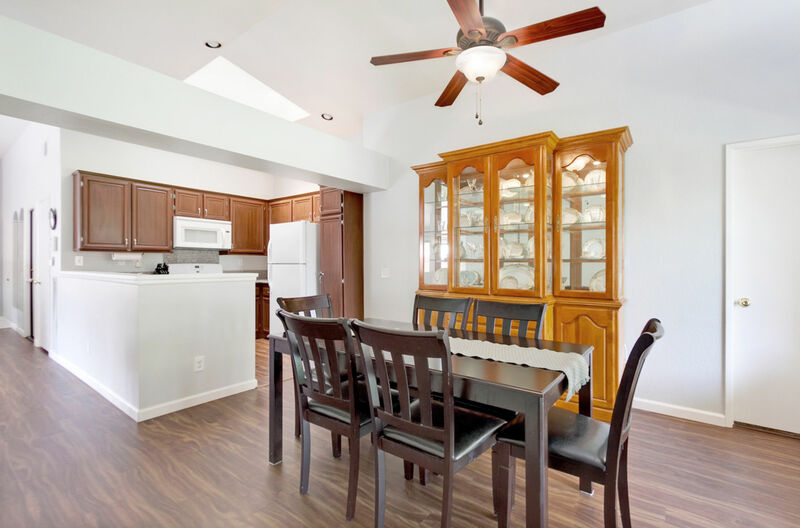 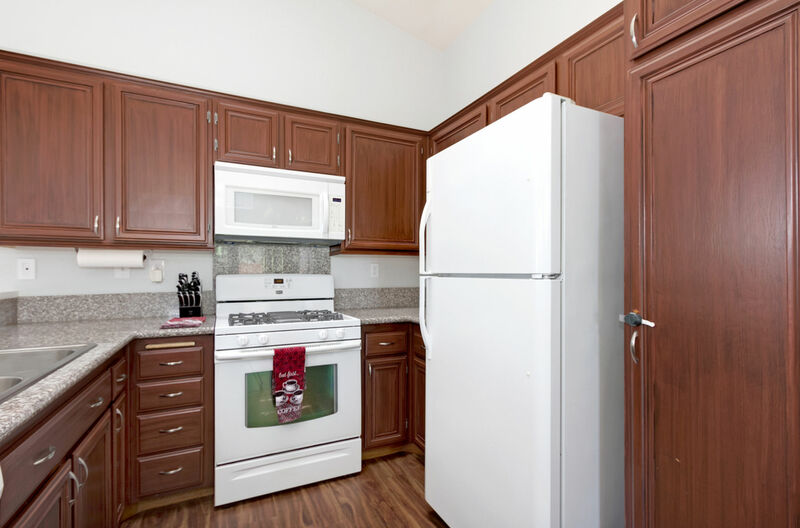 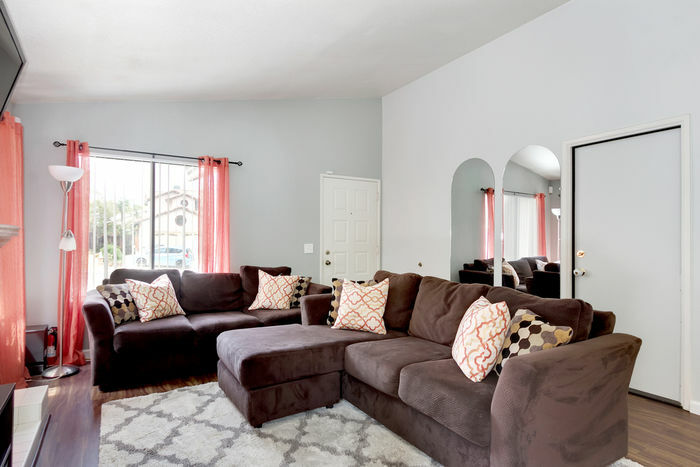 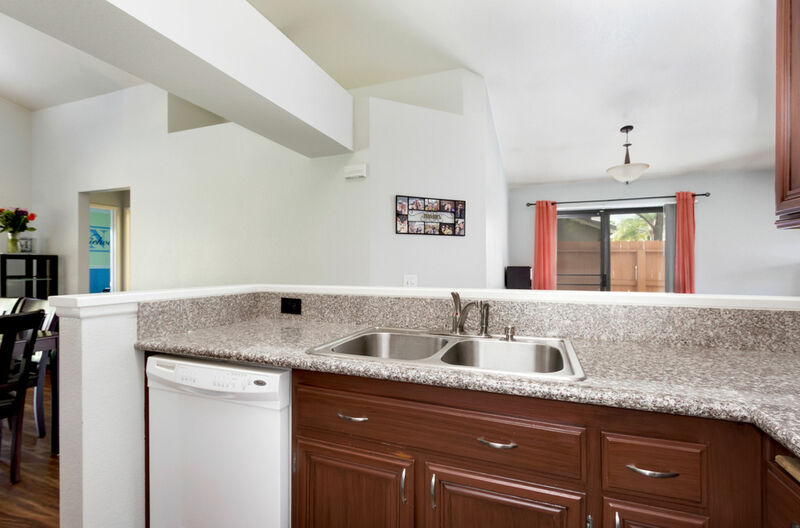 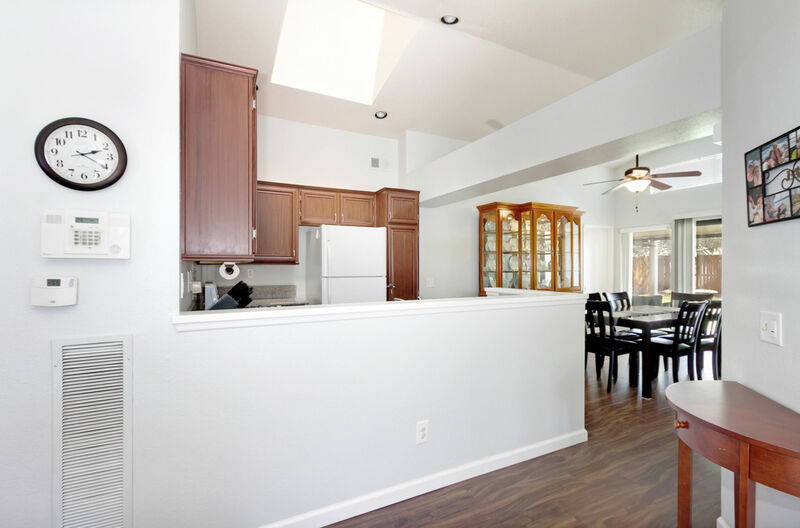 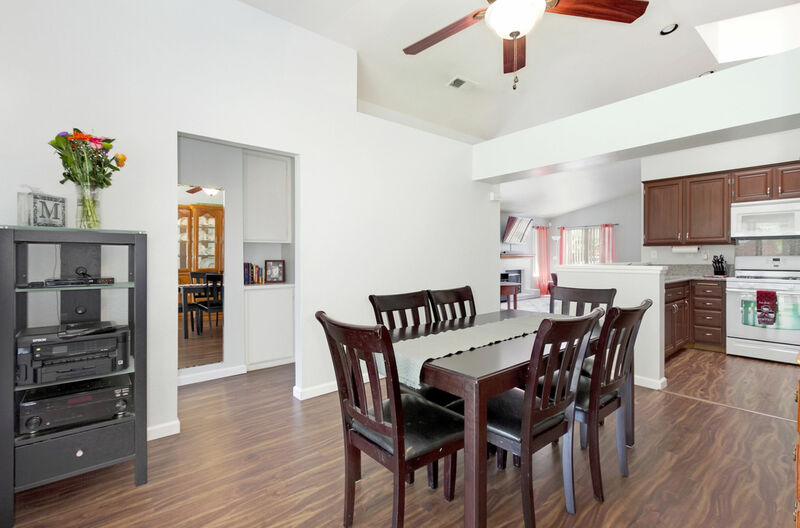 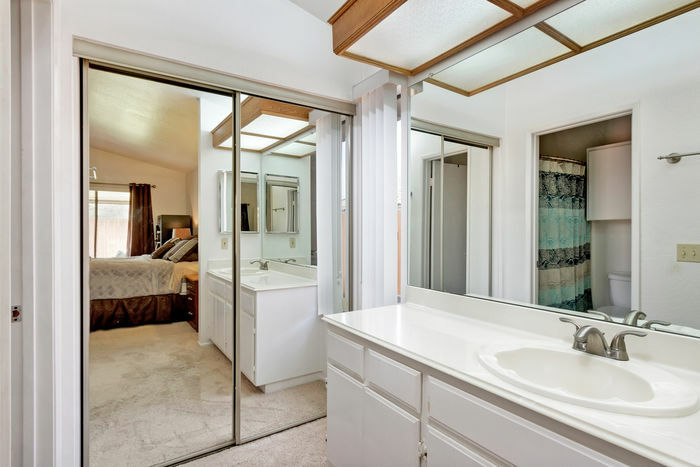 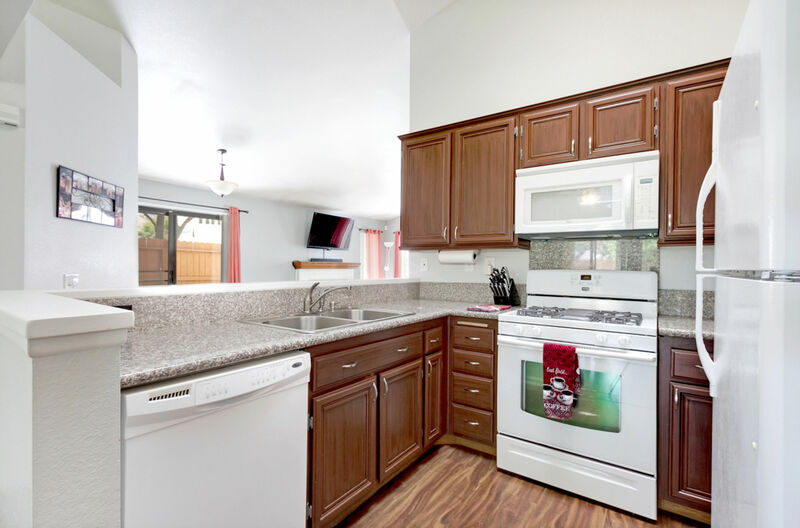 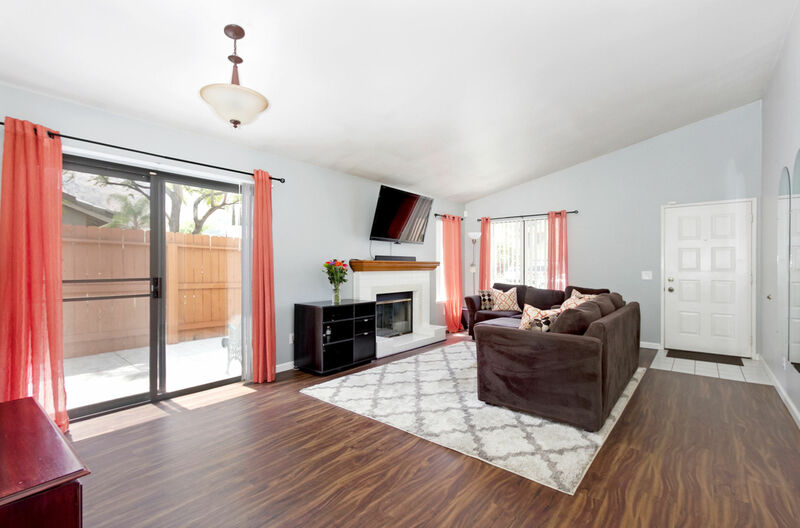 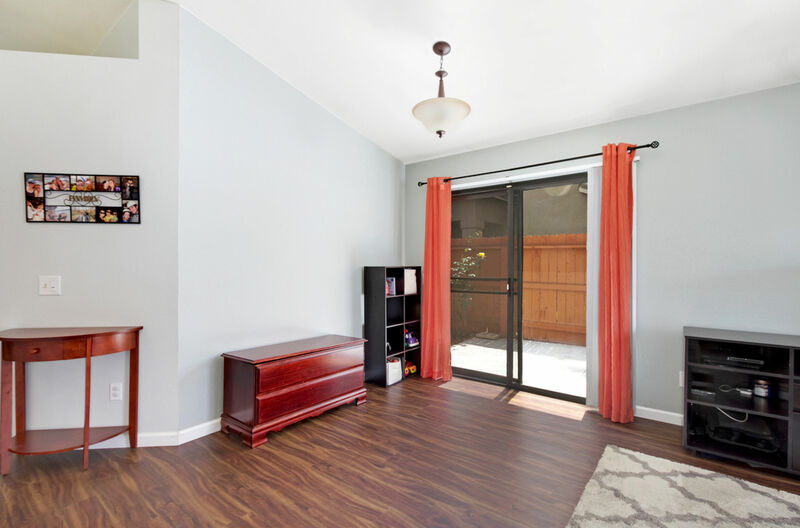 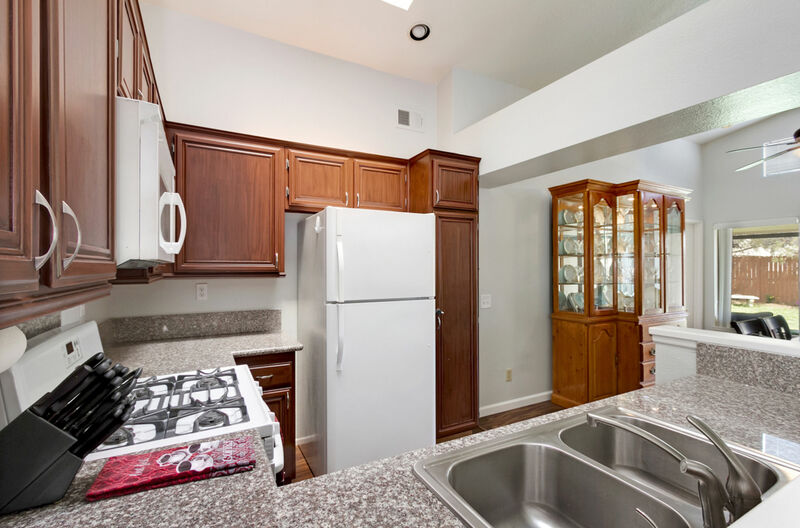 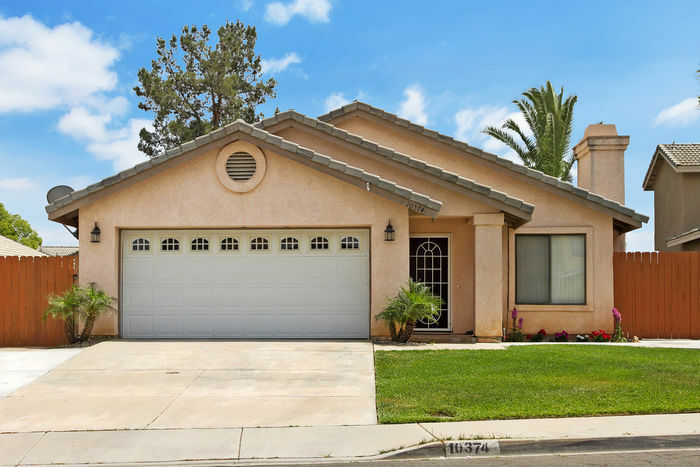 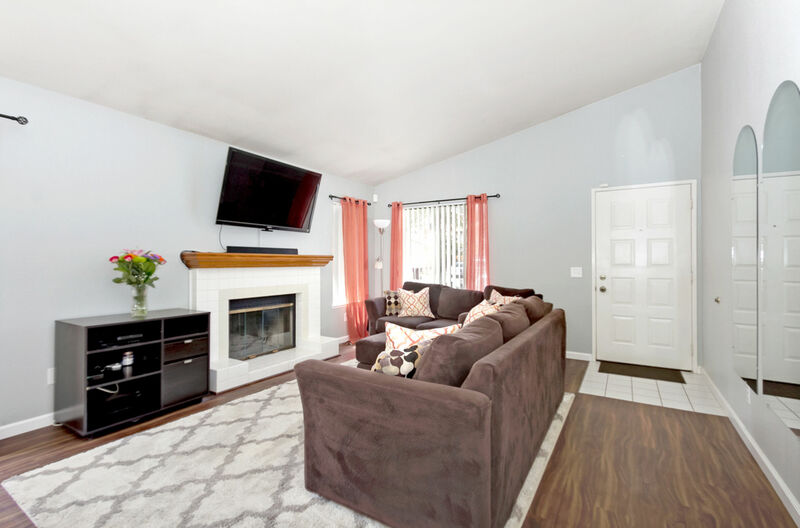 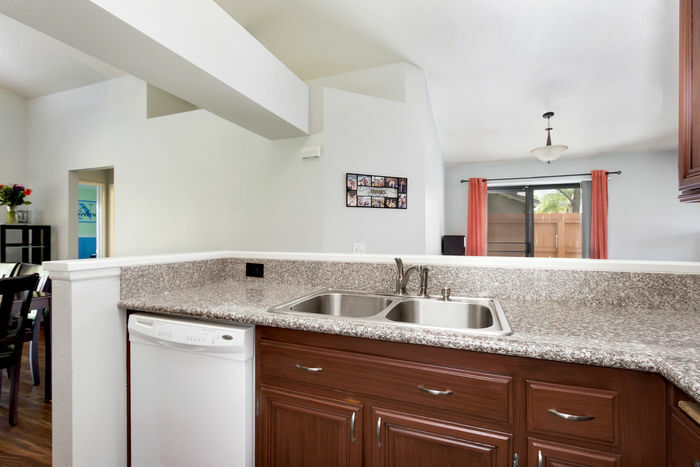 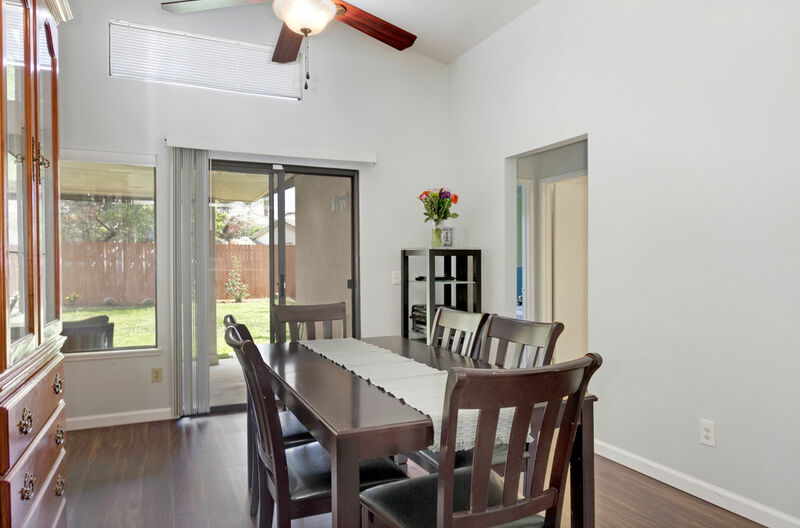 WELCOME HOME TO YOUR BRIGHT OPEN CONCEPT FLOOR PLAN WITH RECENTLY RENOVATED KITCHEN CABINETS, GRANITE COUNTER TOPS, UPGRADED LAMINATE FLOORING, NEW BASEBOARDS IN ALL MAIN LIVING AREAS & NEWER CARPET IN ALL BEDROOMS. 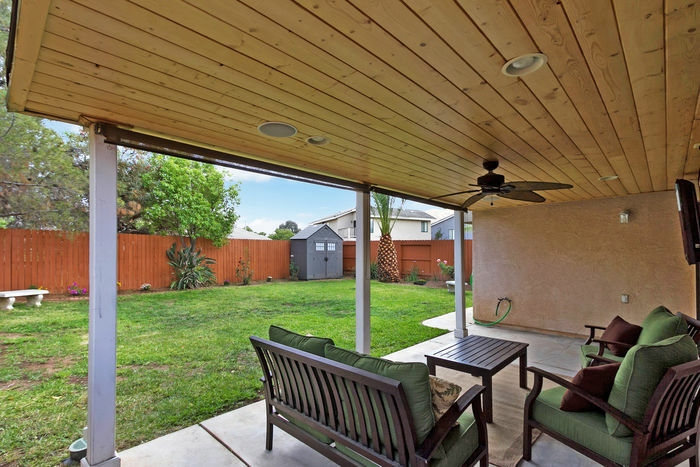 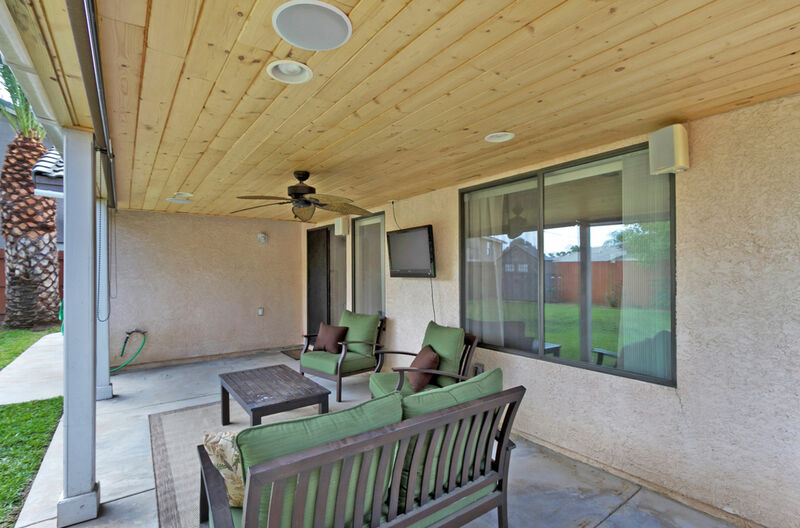 THIS HOME IS GREAT FOR ENTERTAINING WITH THE CUSTOM BUILT PATIO COVER WITH WIRED SURROUND SOUND AND RECESSED LIGHTING TO ENHANCE YOUR ENTERTAINING EXPERIENCE! 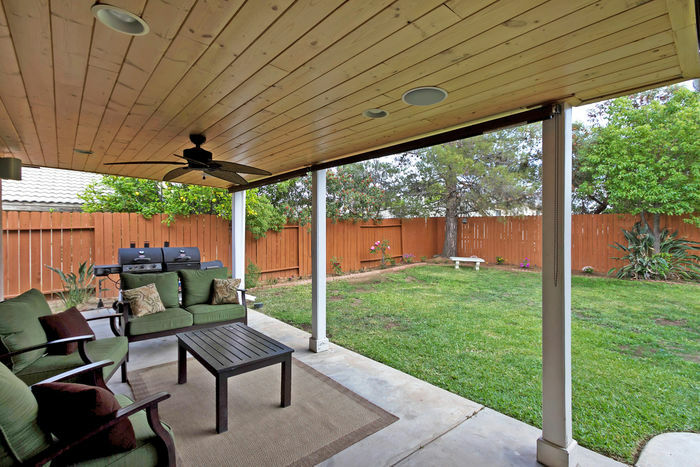 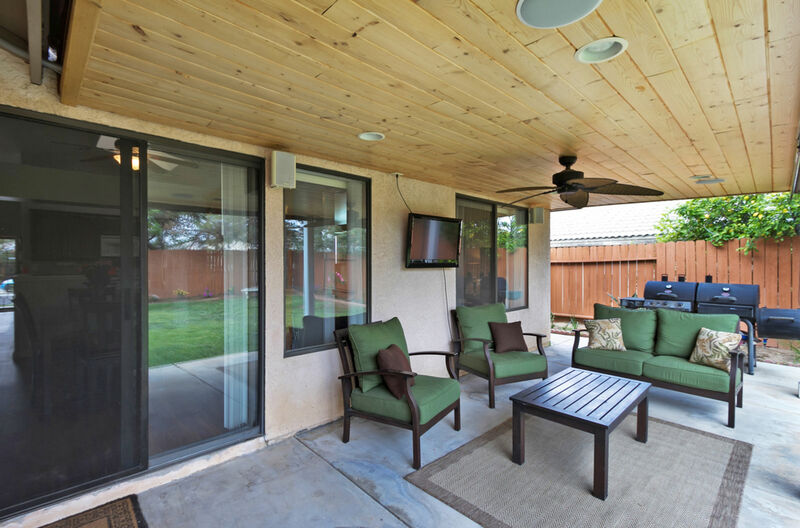 RELAX AND ENJOY WATCHING A GAME WHILE HAVING A BBQ AND HAVE THE PIECE OF MIND WHILE YOUR KIDS PLAY IN THE LARGE OPEN YARD. 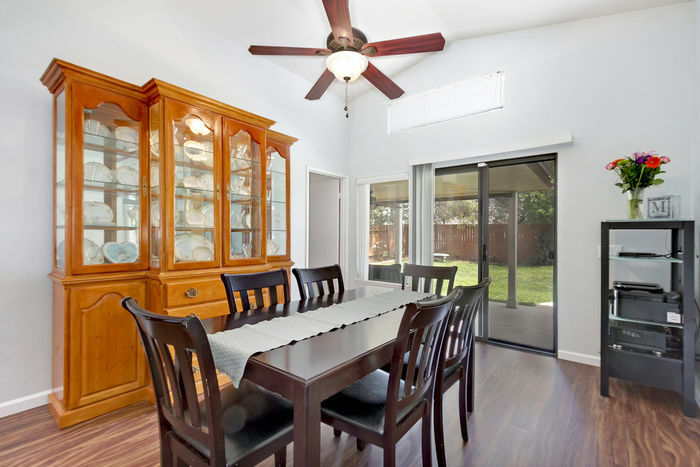 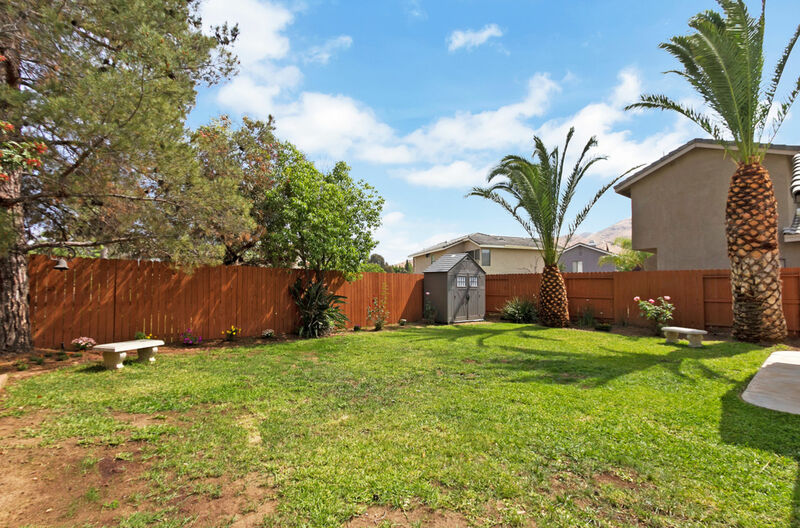 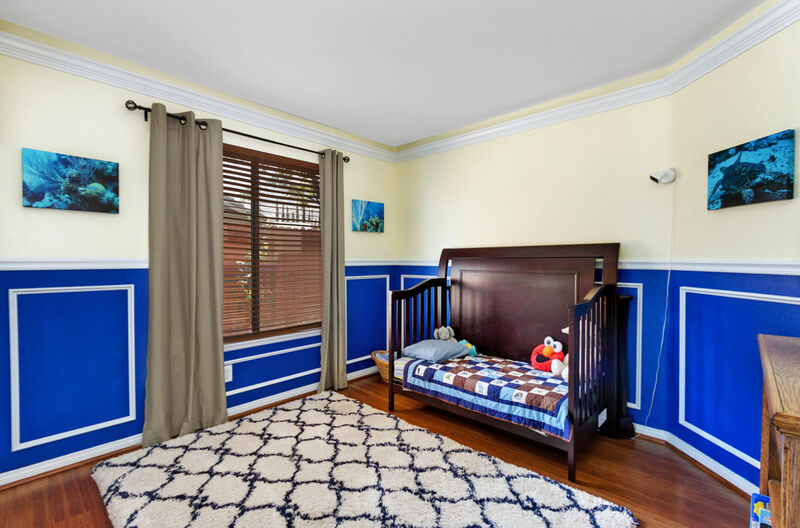 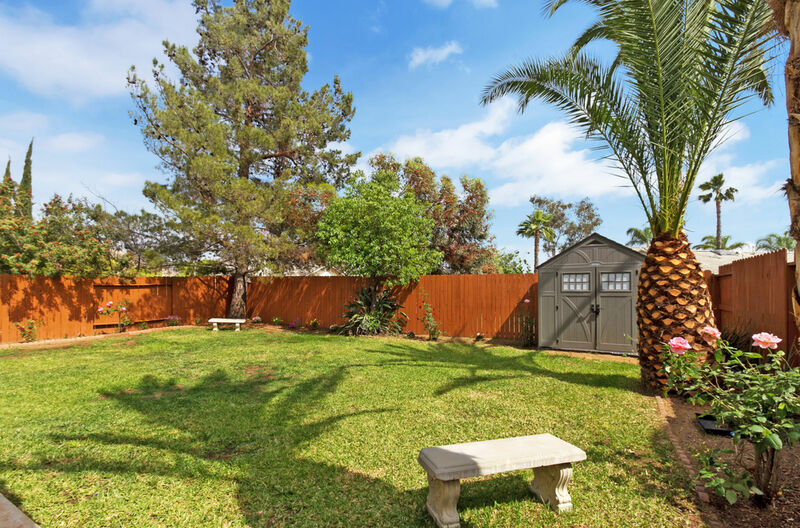 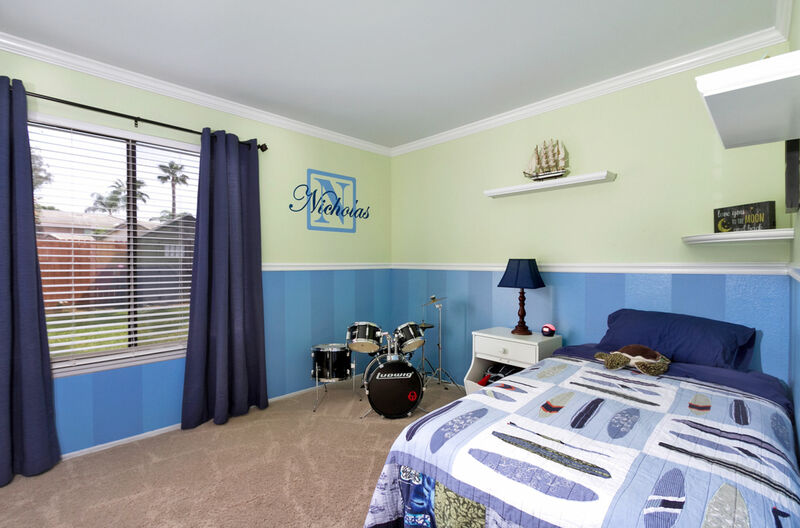 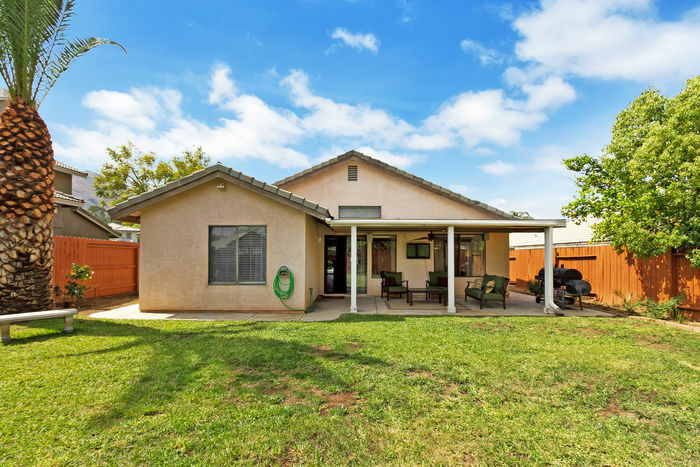 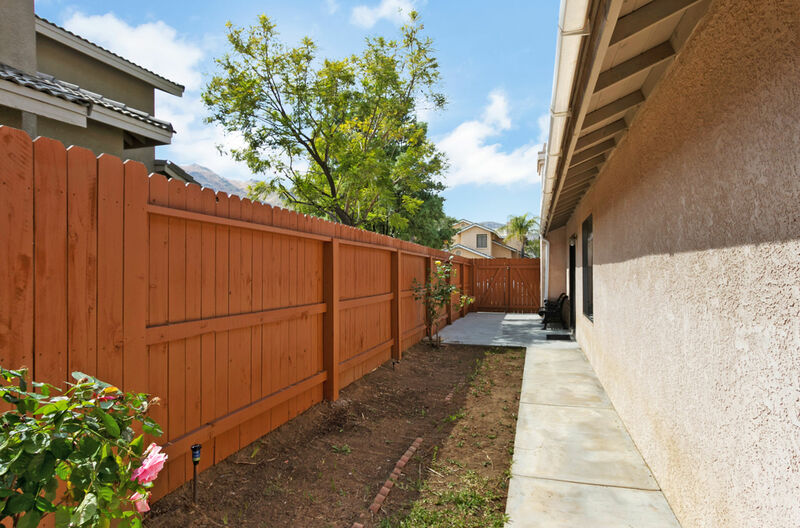 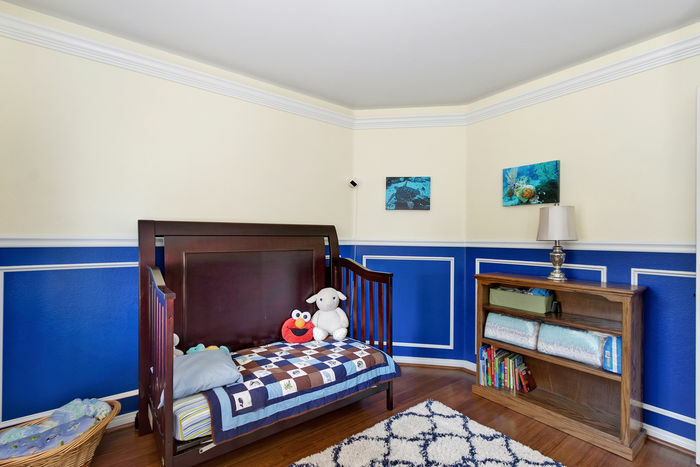 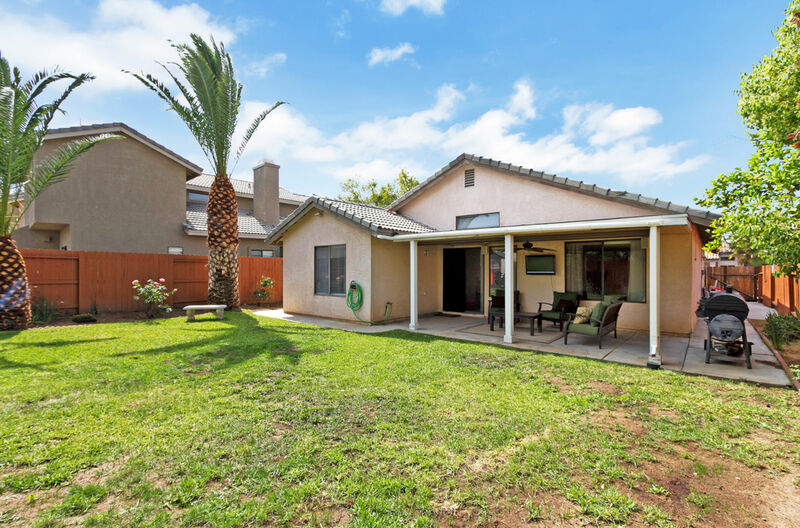 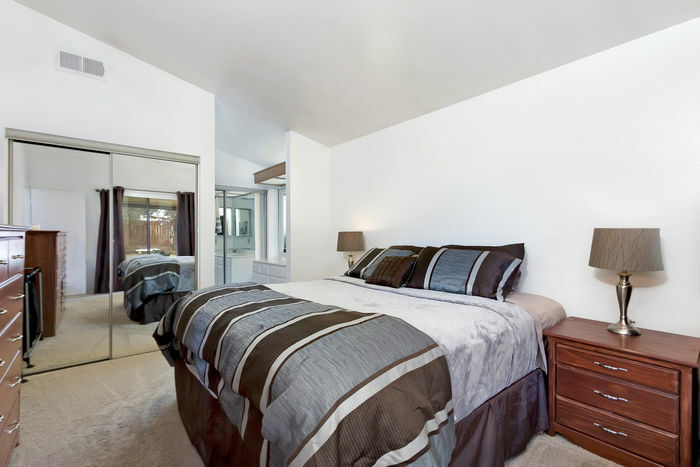 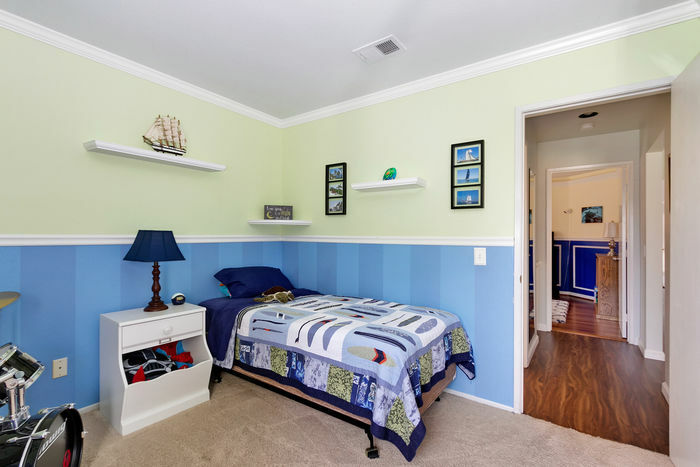 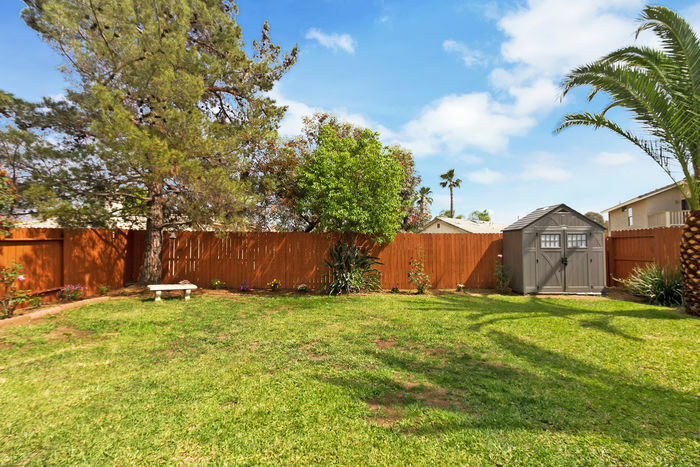 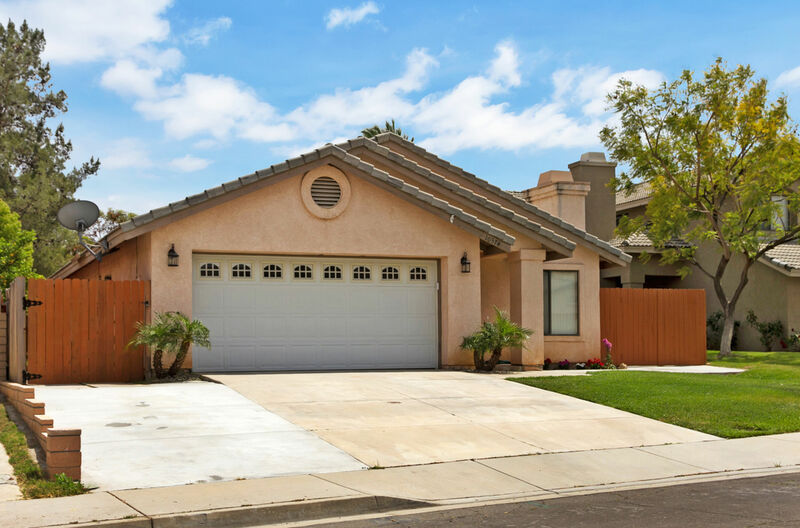 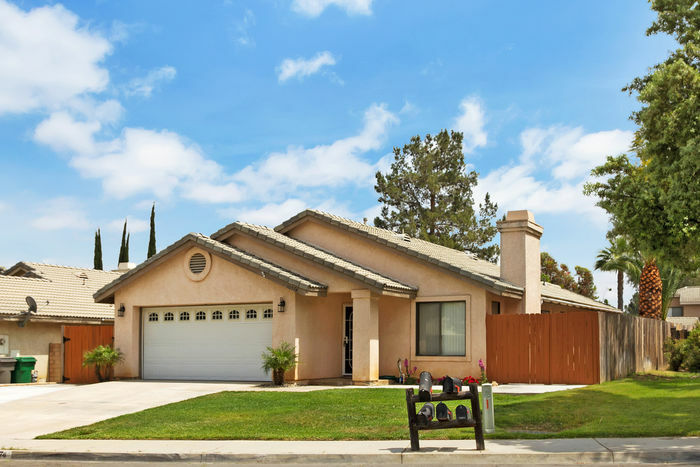 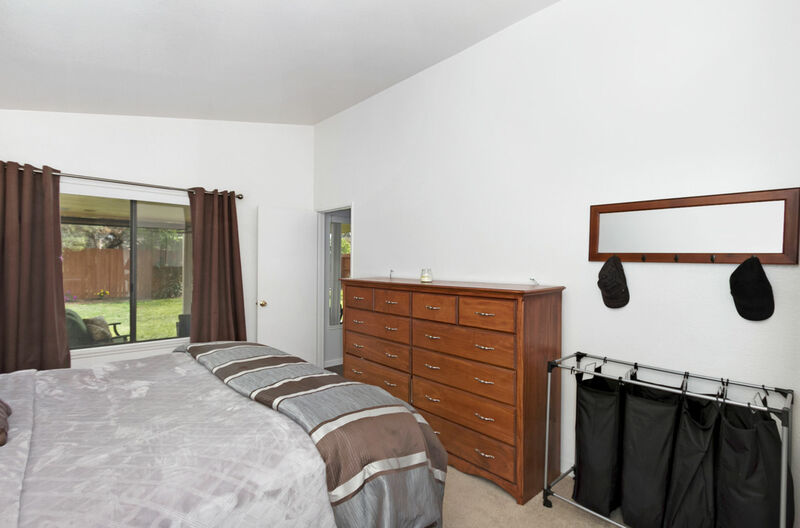 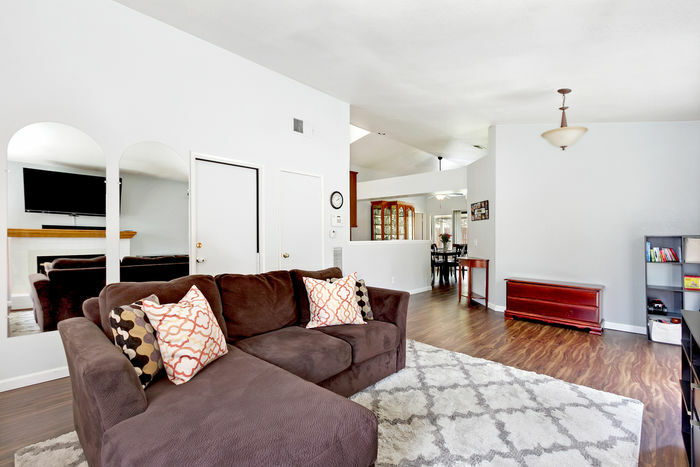 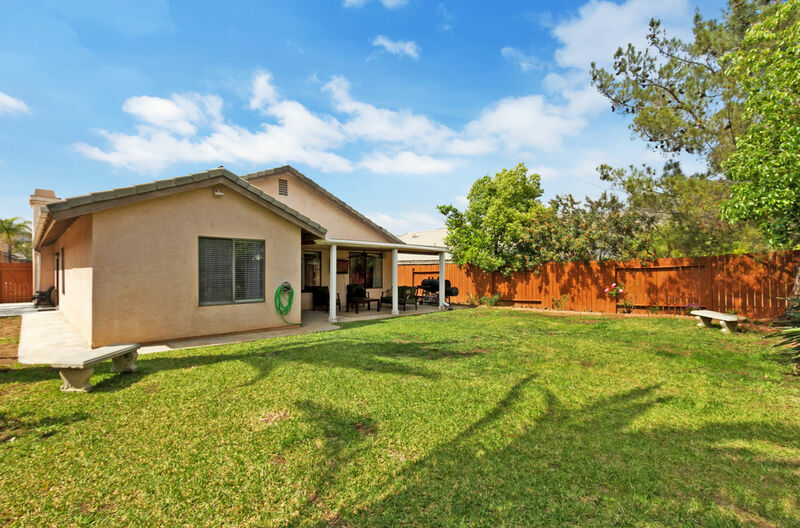 THIS HOME IS CLOSE TO SCHOOLS, SHOPPING, HIKING, PARKS AND QUICK FREEWAY ACCESS.